…all is still and light. I often find that when I am going through my photos one or two of them spark something in my brain. That spark in turn starts a lyrical, poetic vein and I do what I can to capture the flow in writing. 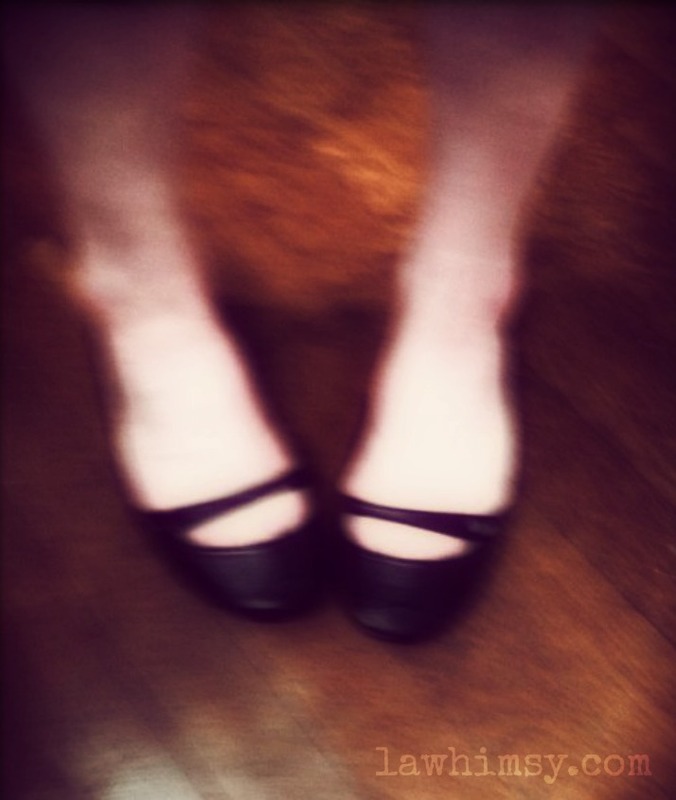 This song from the soul poem came to me when I saw this blurry image of my feet (accidental phone dropping creates the most interesting photos!) and as I was editing it, the words all but poured out of me. I hope you enjoyed it! Next postMonday Mantra 66 – When you realize that there is nothing lacking, the whole world belongs to you.